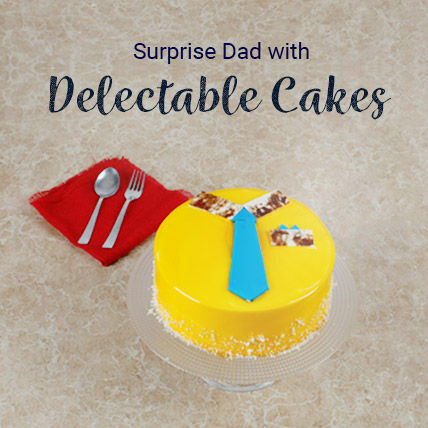 Father's Day occurs every year on the Third Sunday of the June in India but the dates keep on changing. 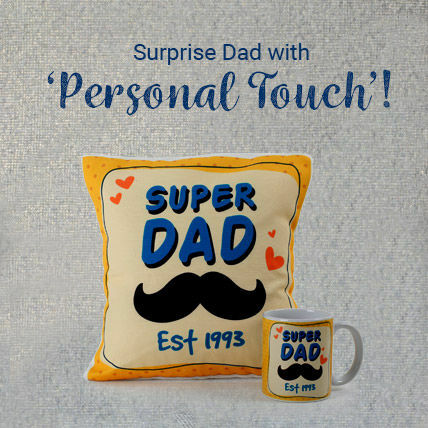 The present date of Father's Day for the year 2019 falls on the 16th June whereas for the last year, the occasion was celebrated on 17th June, 2018. Why should you choose Ferns N Petals? There is no such global standard for the celebration of Father's Day. 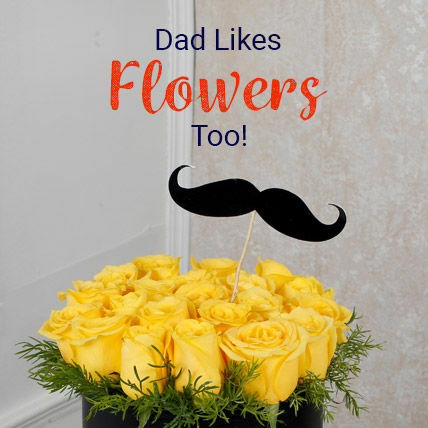 It is a common practice to gift Dad something that he likes or is useful for him. Some people manage time and spend the entire day with their Dads while others plan day outings with him. 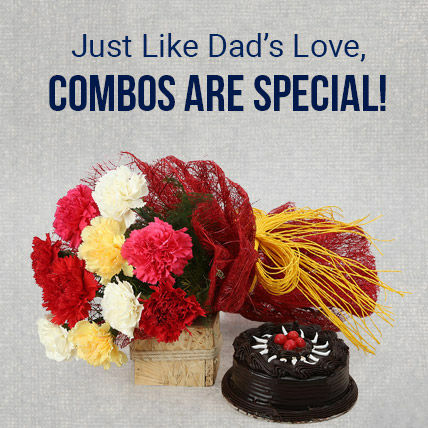 Father's Day dates also actually vary from one country to another. Countries like India, USA, UK, Japan, Pakistan and others celebrate the occasion on the Third Sunday in June, while some countries have their own special dates for the same. "Father!–to God himself we cannot give a holier name." "My father used to play with my brother and me in the yard. Mother would come out and say, "You're tearing up the grass." "We're not raising grass," Dad would reply. "We're raising boys. " The table shown below shows the Father's Day dates for the next five years from the period of 2019 to 2023 for India and all other countries that celebrate the occasion on the Third Sunday in June.